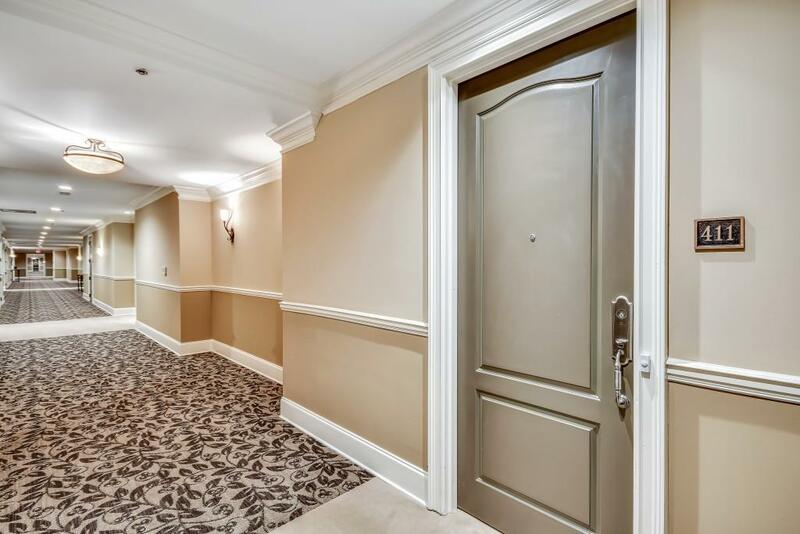 Come home to Classic Old World charm in this very Private, Stunning Luxury Condo in Prestigious Greystone at Vinings. Palatial Space incl. 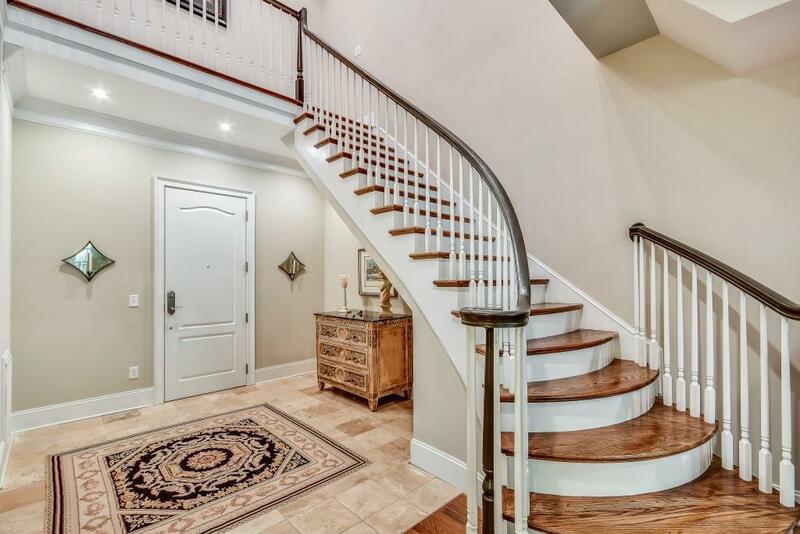 4BR, 3.5BA across 2 levels. This Pristine Designer Home boasts a Large, Dramatic Foyer, Massive Living Room, Fireside Keeping Room off State-of-the-Art Wolf Kitchen w/Pot-filler and Farmhouse Sink. Gracious Master Suite & Guest Room on Main. 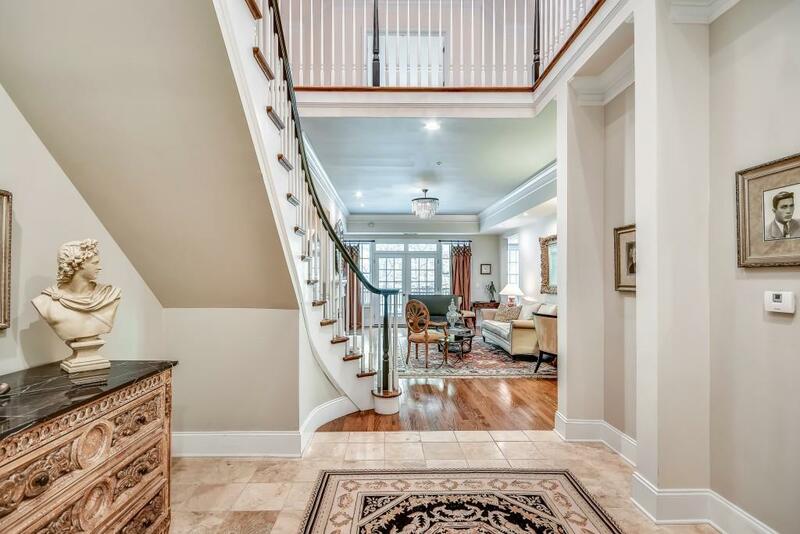 Up the winding staircase is a Family Room, 2 add'l Bedrooms, Serenity room, Lots of Storage. 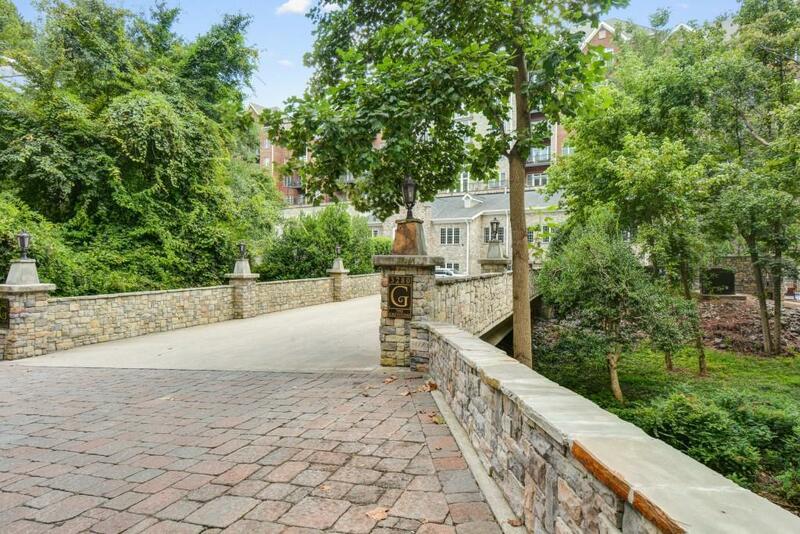 Every imaginable amenity is available in this Prime Vinings Location incl. Personal Wine Lockers.